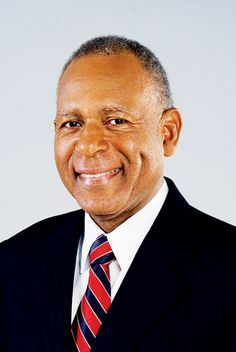 Patrick Augustus Mervyn Manning (17 August 1946 - 2 July 2016) was a Trinidadian politician who was the fourth Prime Minister of Trinidad and Tobago from 17 December 1991 to 9 November 1995 and again from 24 December 2001 to 26 May 2010. 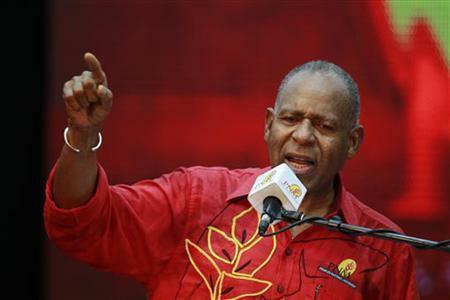 He was also Political Leader of the People's National Movement (PNM) from 1987 to 2010. 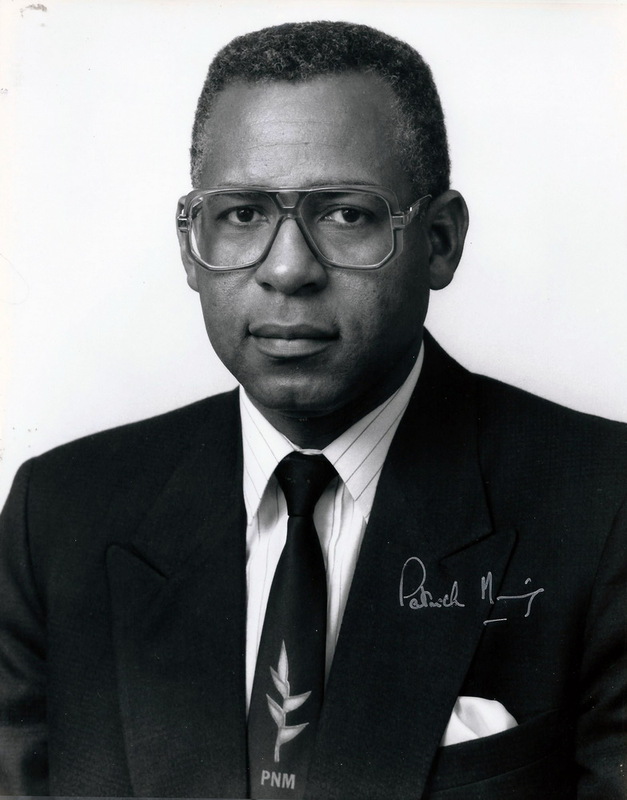 Born in San Fernando on 17 August 1946, Patrick Augustus Mervyn Manning attained his primary and secondary education in South Trinidad. 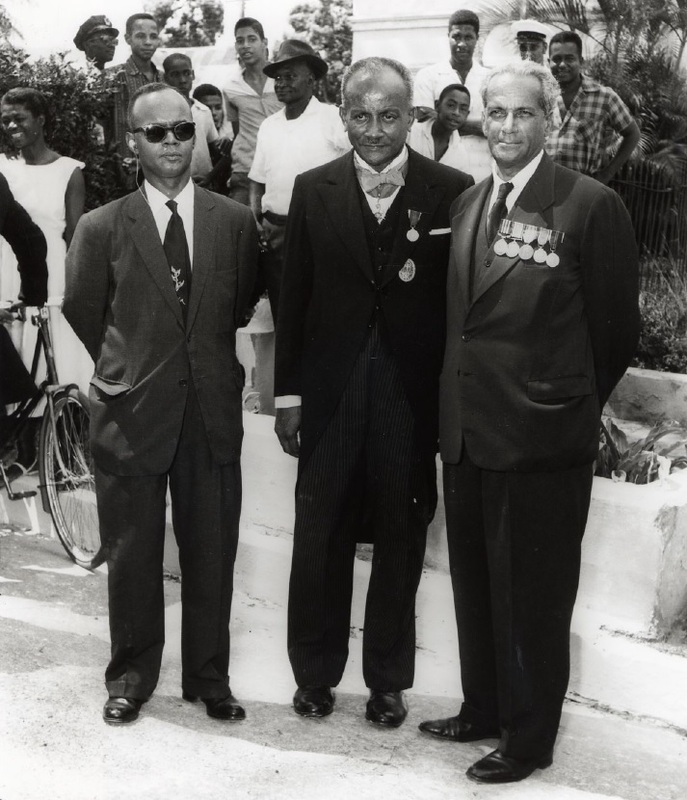 He attended Rosebank Private Nursery School (1948-1952,) Mon Repos R.C. and San Fernando Government Primary Schools (1953-1957) and Presentation College (1958- 1965.) 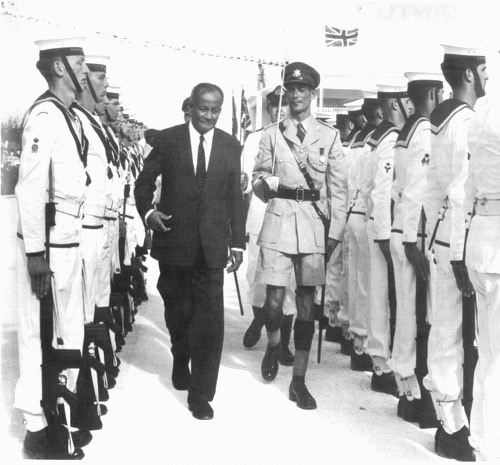 From 1966 to 1969 he pursued a B.Sc. Special Honours Degree in Geology at the University of the West Indies, Mona, Jamaica, which was funded by a Texaco scholarship. 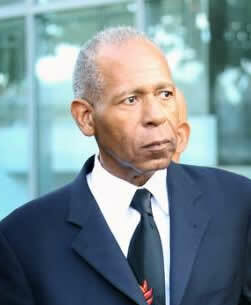 Young Manning worked with Texaco Trinidad Incorporated as a Refinery Operator from 1965 to 1966. In 1967, he interned at Texaco Trinidad Incorporated in the Oil Fields of Guayaguayare and the Geological Laboratory. 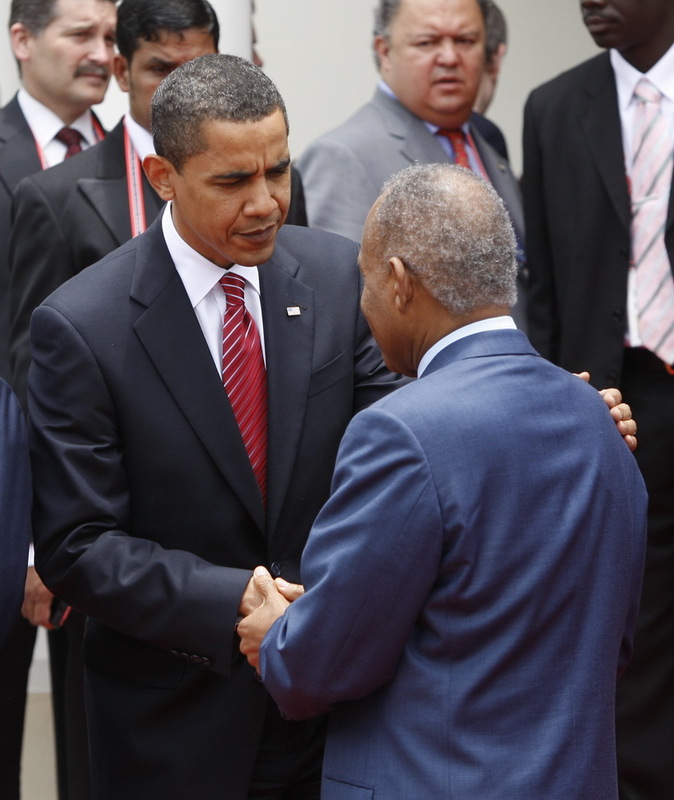 And in 1968 he again interned in the Forest Reserve Oil Fields attached to the Petroleum Engineering Department. On graduation from the University of the West Indies he was appointed a Development Geologist in the Geological Department, Texaco Trinidad Incorporated. After four months he was transferred to the Exploration Division where he worked until 1971. In 1971, Manning entered the political arena during a “no vote campaign” when he was elected unopposed on nomination day…10 May, replacing the incumbent Mr Gerard Montano. 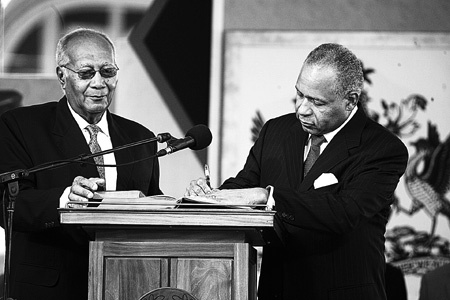 The General Elections were held on 24 May when the political party, The People’s National Movement, under the Leadership of Dr. Eric Eustace Williams, won all 36 seats in Trinidad and Tobago. 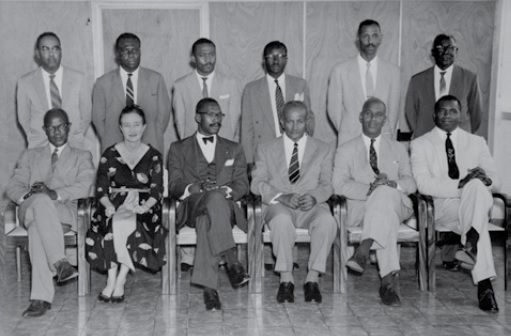 Serving under Prime Ministers Dr. Eric Williams, then George Chambers, the young Representative Manning was appointed a Parliamentary Secretary in Ministries ranging from Works and Transport to Industry and Commerce, and Petroleum and Mines. He became a full-fledged Minister in 1981 holding the Industry and Commerce, and Information portfolios, then Energy and Natural Resources. When the PNM lost the General Election in 1986, Manning was one of three PNM candidates who retained their seats. He became the Leader of the Opposition and within 2 months was elected to the post of Political Leader of the PNM. 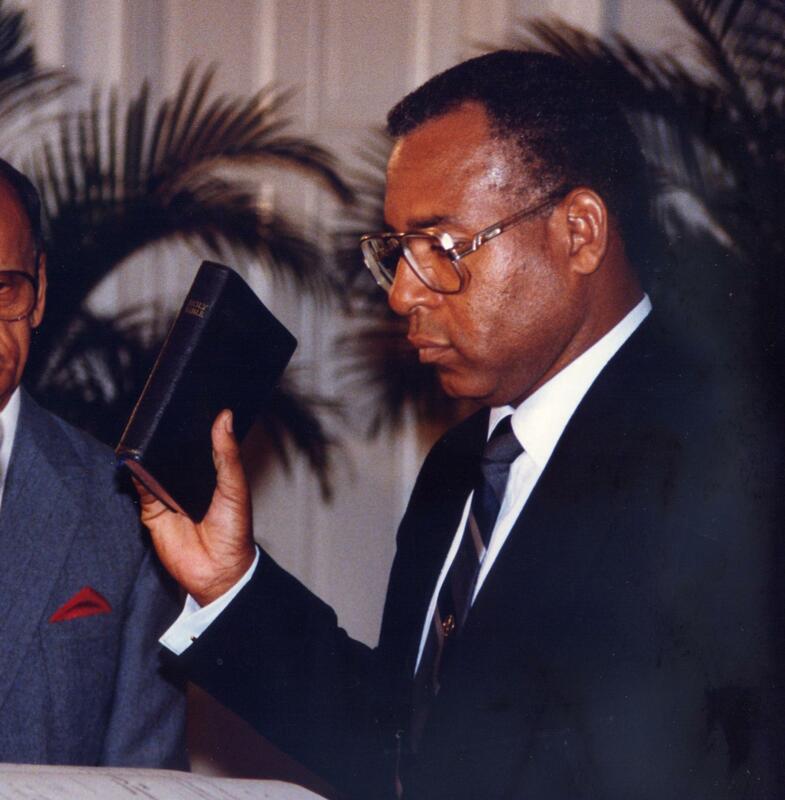 In 1991, Manning was appointed Prime Minister of Trinidad and Tobago. 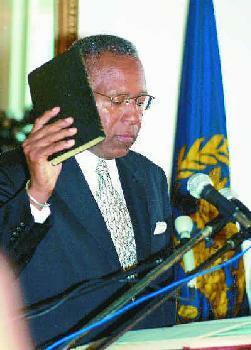 He would again be appointed Prime Minister in 2001, 2002 and 2007. 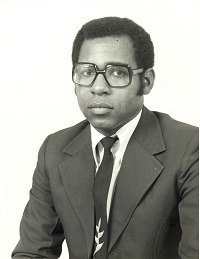 Manning entered politics in 1971, at age 24, as the People's National Movement candidate for the Constituency of San Fernando East, emerging victorious in the General Election of that year. He has won this seat in every General Election since, totaling 10 contests to date. His party lost the General Election of 1995, and he returned to the position of Leader of the Opposition for the following six years. 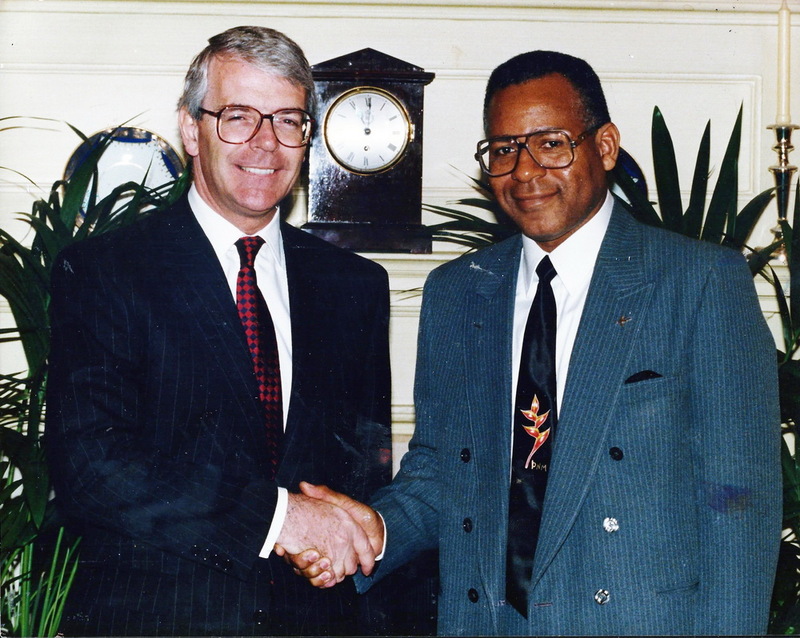 In 2001, when a deadlock arose in the House of Representatives, Manning was appointed Prime Minister by President Arthur N.R. Robinson. A General Election was then held on 7 October 2002 and Manning again emerged victorious. 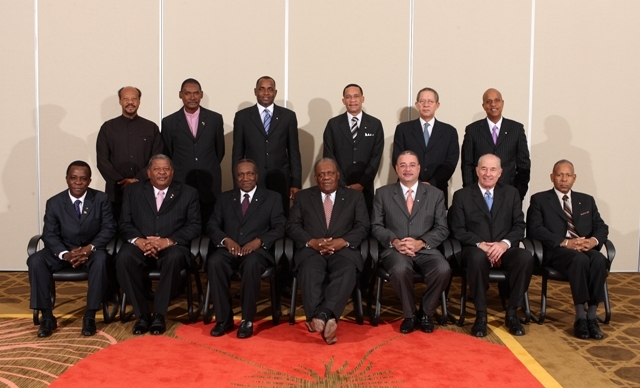 With the increase of constituencies from 36 to 41 for the General Election of 5 November 2007, the PNM won 26. Manning was again appointed the Prime Minister. 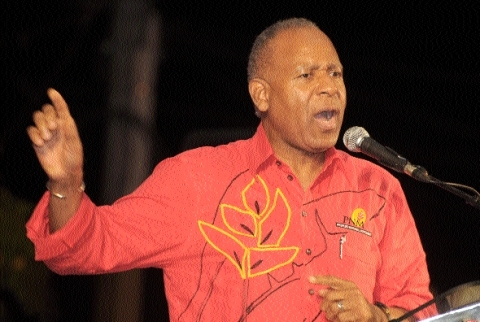 Following the loss of the General Election in 2010, Manning resigned as Political Leader of the PNM but continued as a PNM Representative and Parliamentary Representative for the San Fernando East Constituency. 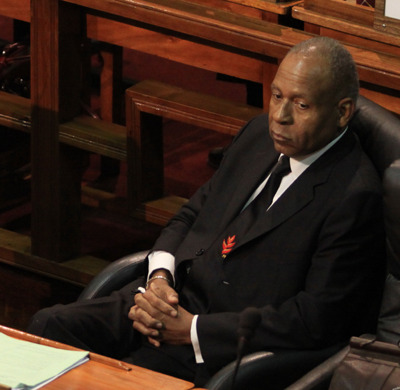 When the Tenth Parliament was dissolved in 2015, Manning who was 68 years old, had served in the political arena of Trinidad and Tobago for forty- four (44) years. 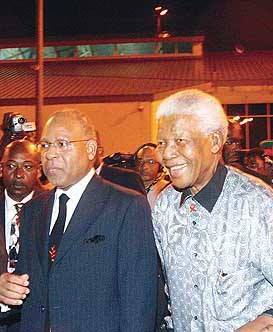 At the time of his retirement he was the longest serving politician in Trinidad and Tobago. 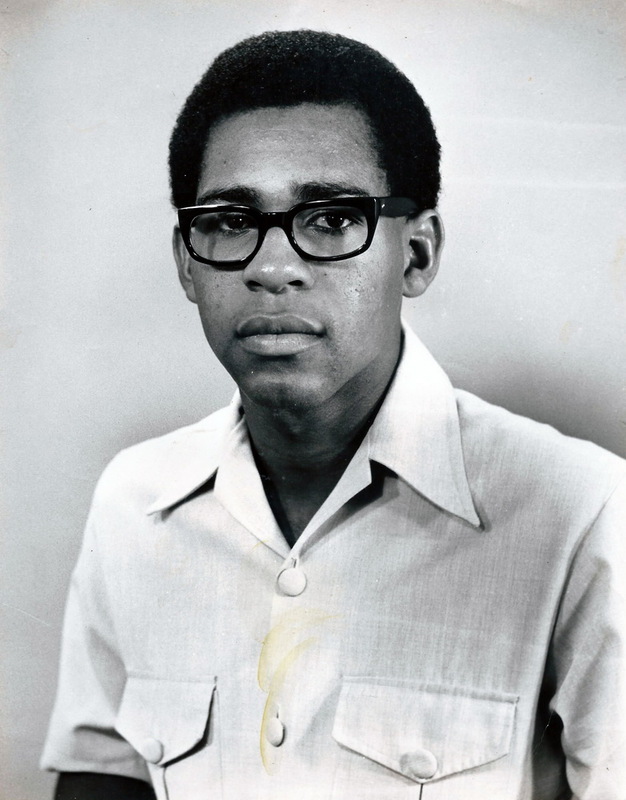 Manning entered politics in 1971, at age 24, as the People’s National Movement candidate for the Constituency of San Fernando East, emerging victorious in the General Election of that year. He has won this seat in every General Election since, totalling 10 contests. 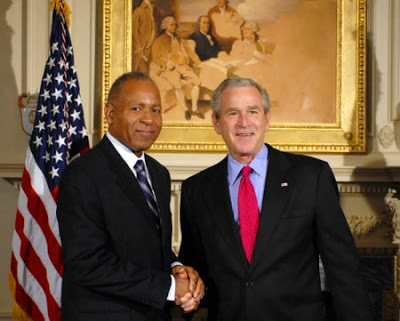 In December 2003, Manning was awarded the Guyana Institute for Democracy "Democracy Prize" for his outstanding work in upholding the principles of democracy in the Caribbean region. 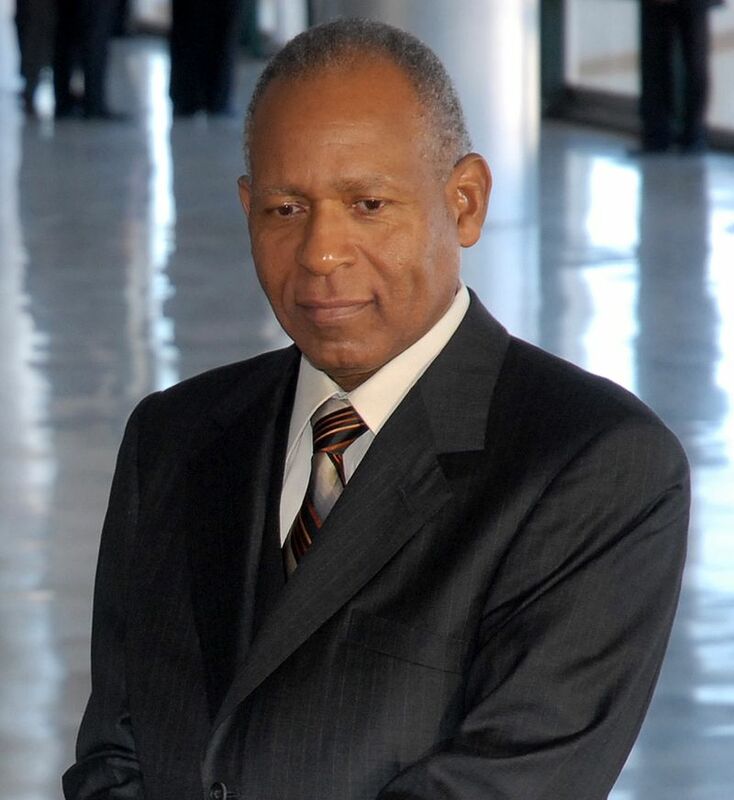 In 2007 he was awarded an honorary Doctor of Letters by Medgar Evans University. 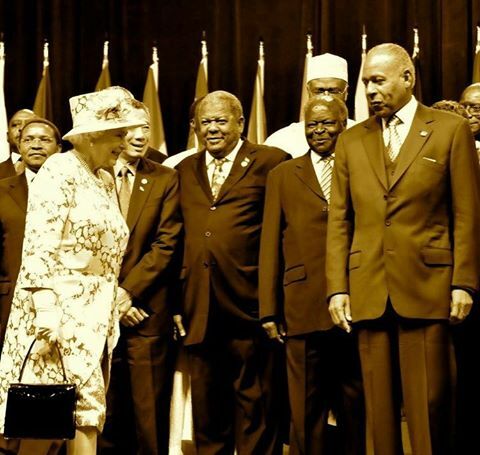 He later stated in Parliament that the award was accepted on behalf of the people of Trinidad and Tobago. 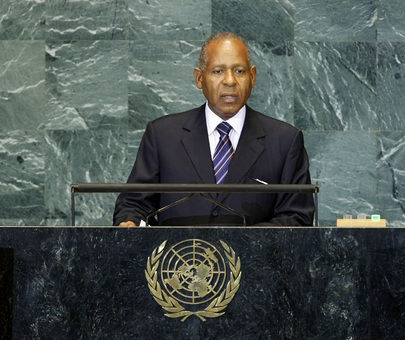 Manning is well-respected in the international community for his vision as a new-style Caribbean leader bent on having Trinidad and Tobago not only grow to developed country status on or before the year 2020, but simultaneously contribute to the development of fellow Regional States. 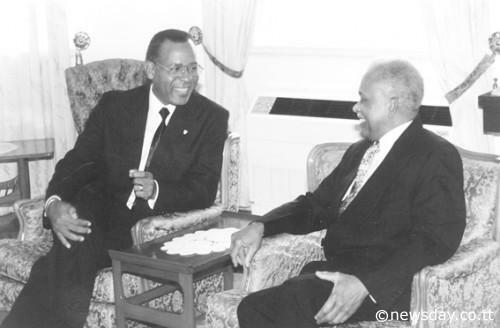 In December 2004, he was awarded the Caribbean - Central American Action's "Star of the Caribbean Award", for his unwavering support of Caribbean neighbours in their time of distress. Manning was married to Hazel Manning and they have two sons - Brian and David. Manning underwent heart surgery in 1998, and had a pacemaker installed in 2004. In 2008, he underwent surgery to remove a malignant tumour on his kidney. 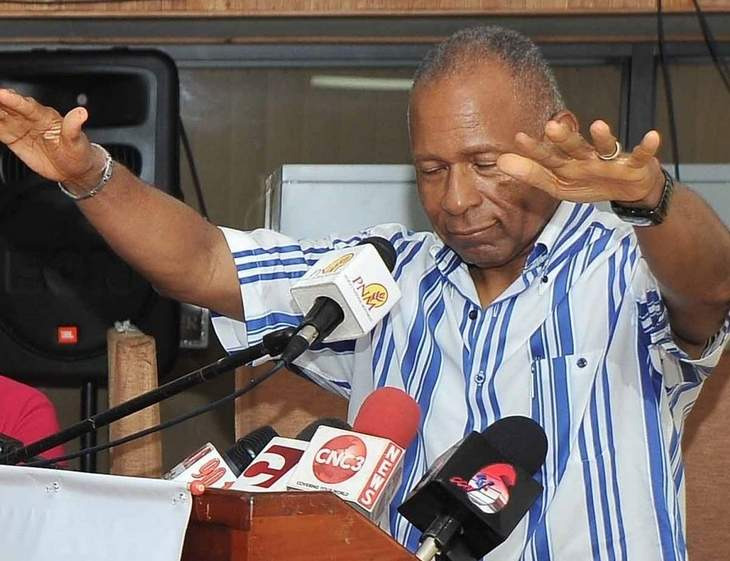 In 2012, he suffered a stroke which prompted prayer vigils in his San Fernando constituency, and by 2015, he had removed himself from elective politics. On 28 June 2016, Manning was admitted to San Fernando General Hospital after tests revealed an abnormally low blood count. He was diagnosed with Acute Myeloid Leukemia on 1 July and died at 8:15 a.m. on the morning of 2 July 2016, surrounded by friends and family. He was 69. He was accorded a state funeral on Saturday, 9 July 2016 at the Cathedral Church of the Holy Trinity, Abercromby Street, Port of Spain. Following the service, his remains were cremated.